Wondering how to teach high school students to dig into books? They will learn to annotate, analyze, and appreciate literature. Why do certain literary works have the power to move us? 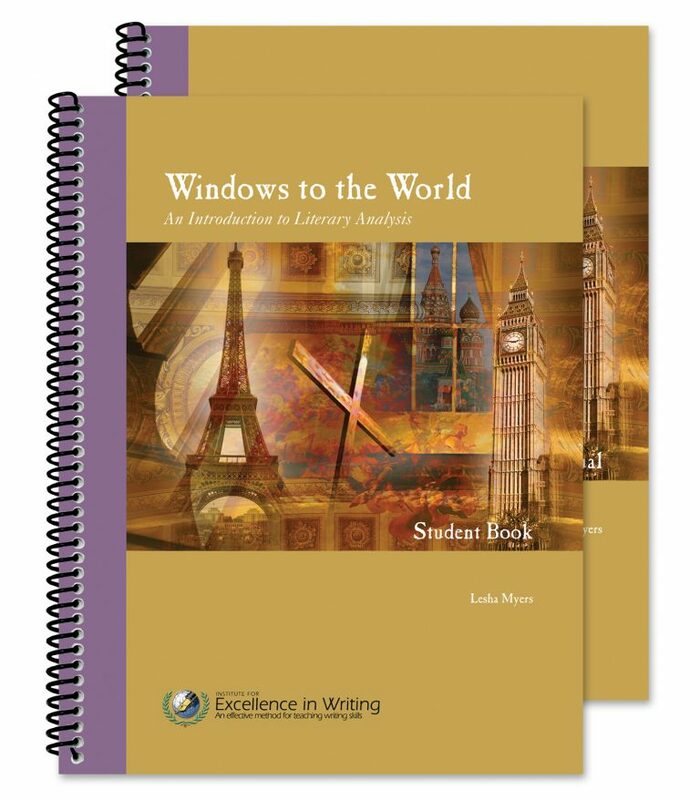 With step-by-step instructions, Windows to the World teaches high school level students how to analyze elements of literature: setting, plot, characterisation, imagery, allusions, parallelism, and much more. 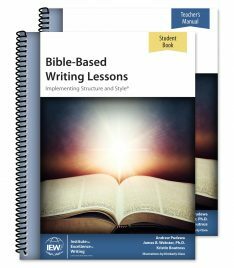 This course also gives numerous examples and suggestions for helping students develop Christian discernment skills. 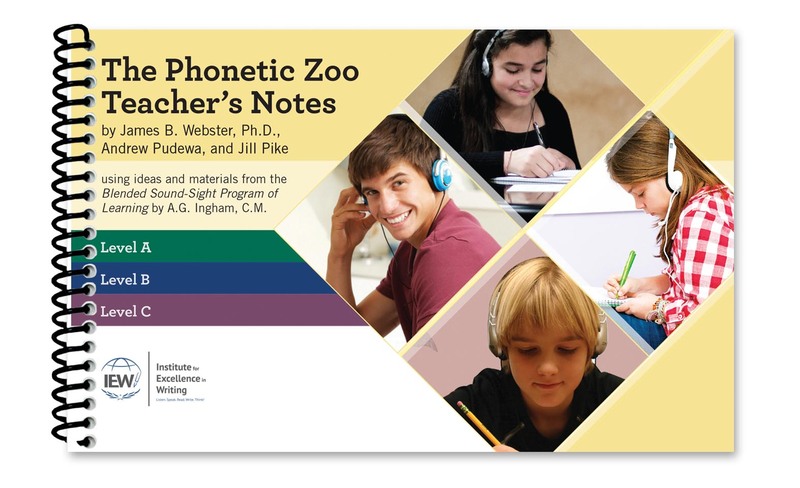 The accompanying Teacher’s Manual is suitable for both new and experienced teachers. Windows to the World provides a solid grounding in literary analysis—what to look for when we read a work of literature, the literary devices commonly used by authors and why they work well, and how authors succeed in conveying tone, theme, character, irony, point of view, and so forth. 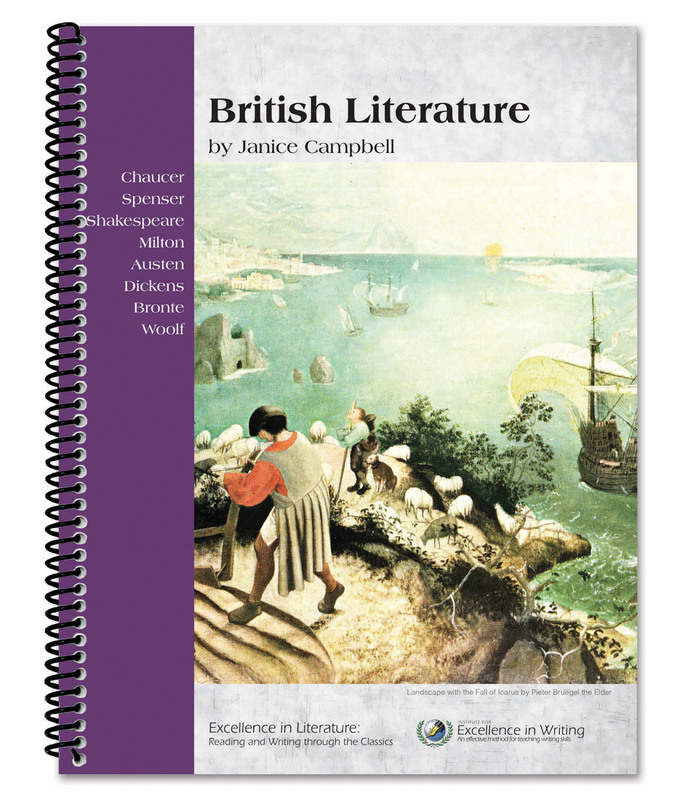 Click here to download a document created by the authors that compares Windows to the World with Teaching the Classics. 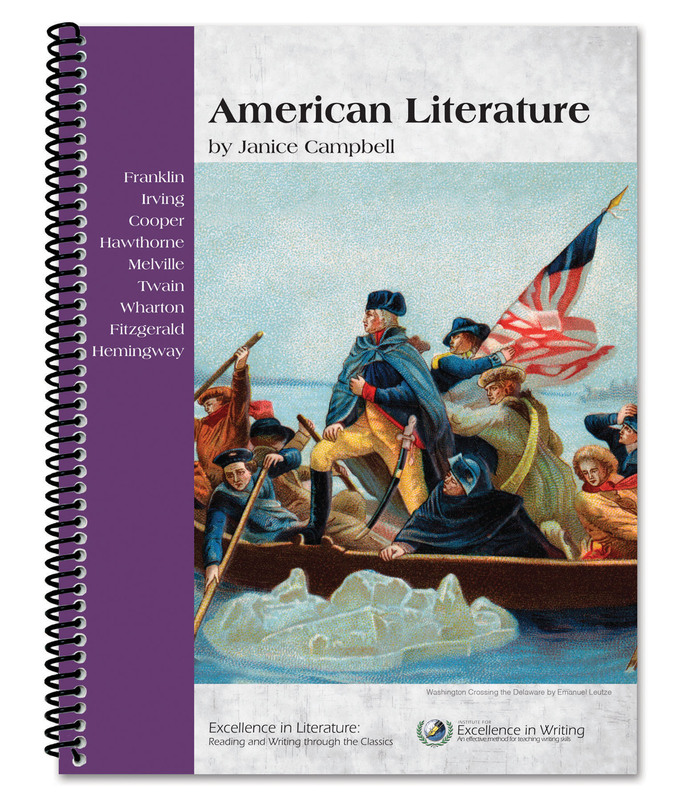 The purchase of this product includes the A Syllabus for Introduction to Literary Analysis e-book. See sample in Sample tab.